Given these highlights of a handful of the annual observances included on the NWNL Annual Observances Calendar, take a look at the calendar and learn about the rest! 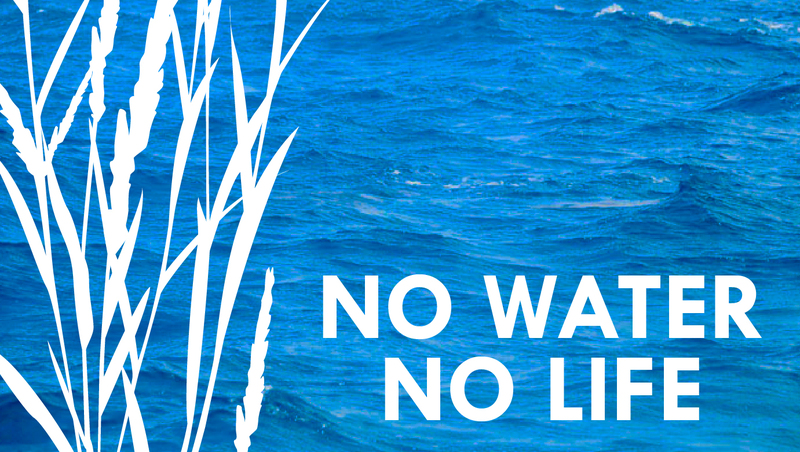 Please email us at info@nowater-nolife.org if you know of any additional observances related to water or the environment missing from our calendar. While on our site, check out our NWNL Upcoming Events Calendar to learn about upcoming lectures, exhibits and expeditions, and the new NWNL Progress page to learn about all NWNL has done in the past 13 years!